Bangladesh National Cricket Team returned home safely on Saturday night after they narrowly escaped the shooting at Al Noor Mosque in Christchurch, New Zealand on Friday. Nineteen members of Bangladesh squad, including all fifteen players returned to Dhaka at around 10:40pm. Coaching staffs of the team will be flying back to their respective countries from New Zealand on the next available flights. 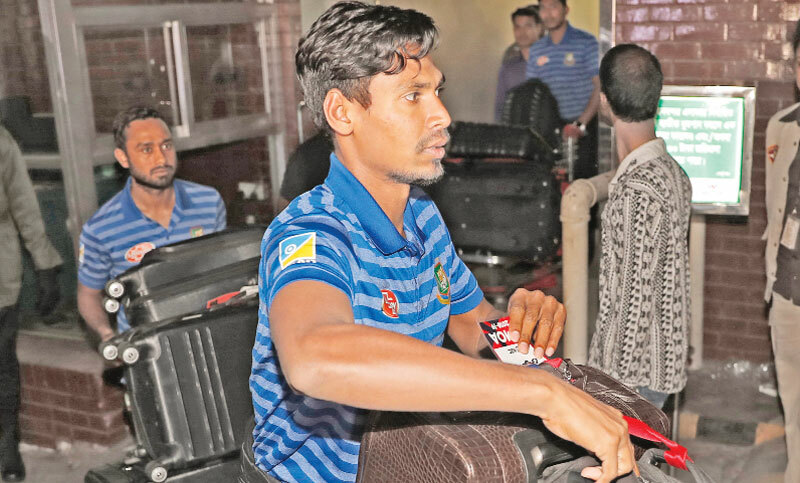 Bangladesh team initially faced some problems to get air tickets for all the members in a single flight, but it was resolved later and the cricketers returned home together. Earlier on Friday, the team narrowly escaped the terror attacks at two mosques that killed 49 people, including two Bangladeshis, in Christchurch, New Zealand.